Bookbazaar.com is one of the largest e-commerce portal providing pre-packed school booklists in India. bookbazaar.com is born out of the need to cater to busy parents who value convenience and schools who wish to provide better services to the parents. As it becomes difficult to get all books at one place, we provide a perfect online solution to parents for getting everything delivered at doorstep. The parents can register on bookbazaar.com, select their child's school & class to get the book list provided by their school. The parents can then order the book list by making online payment or by paying cash on delivery. Our offering helps in leveraging our robust IT platform for seamless functioning of the school by removing the hustle of keeping huge inventory of books from every publisher, improved cash management, after sales support to the parents, passing on the discounts to the bookstore, risk of adverse effect on school's reputation etc. Our solution aims to enable the schools to continuously provide good services to parents & also improve their own operational efficiency. 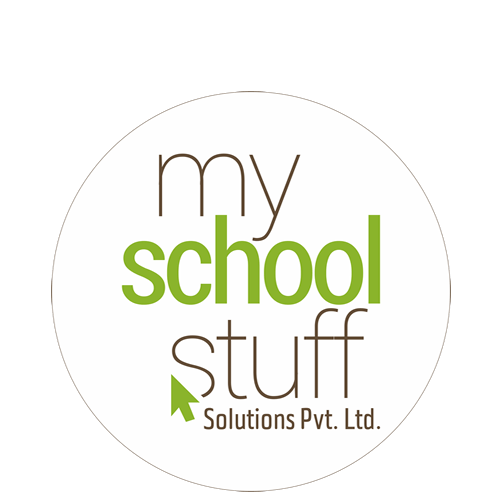 Copyright @ 2017 myschoolstuff solutions private limited. All rights reserved. JMD Megapolis, Unit No-629, Sohna Road, Gurgaon-120018. The product has been Successfully Remove.